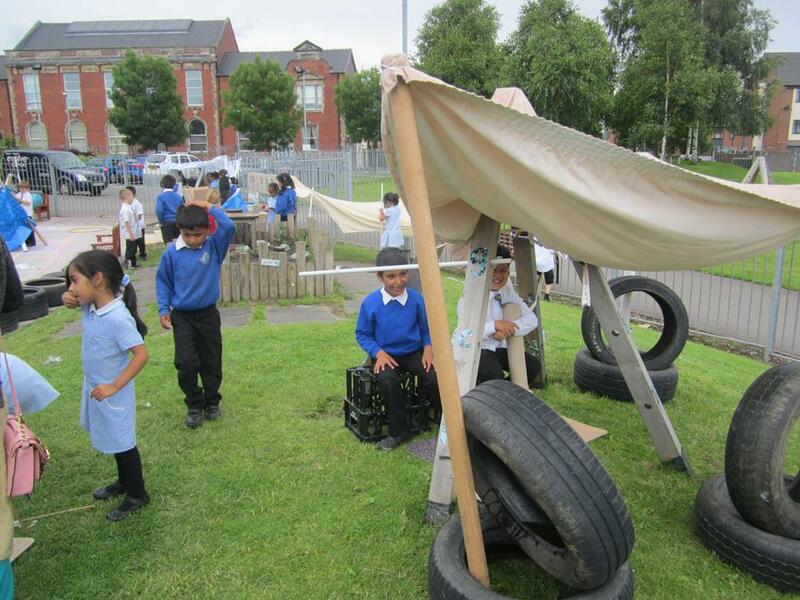 What a fantastic day the foundation stage children have had! 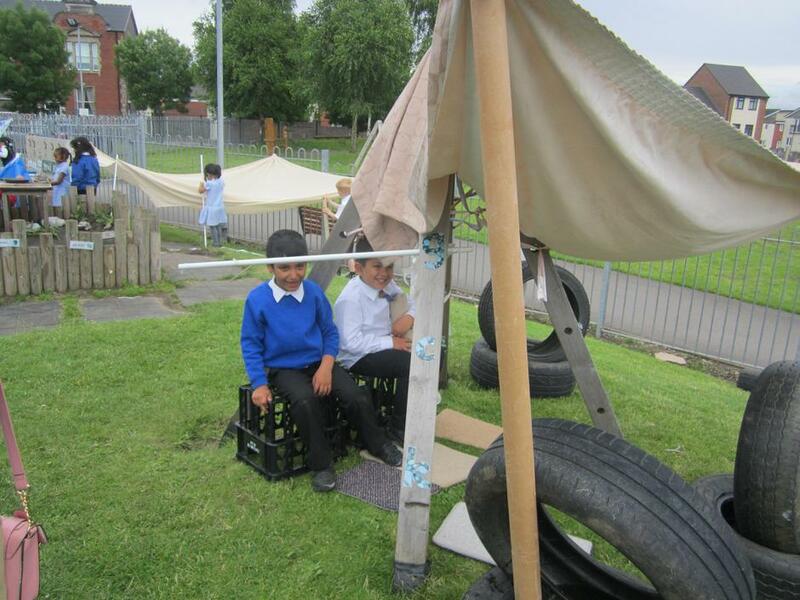 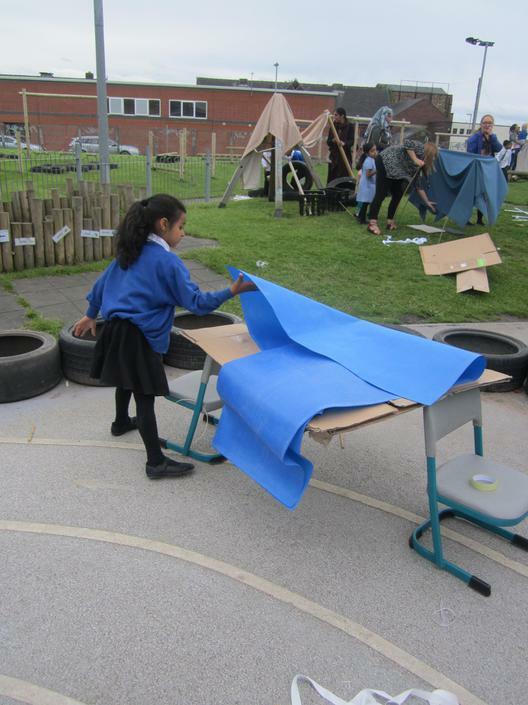 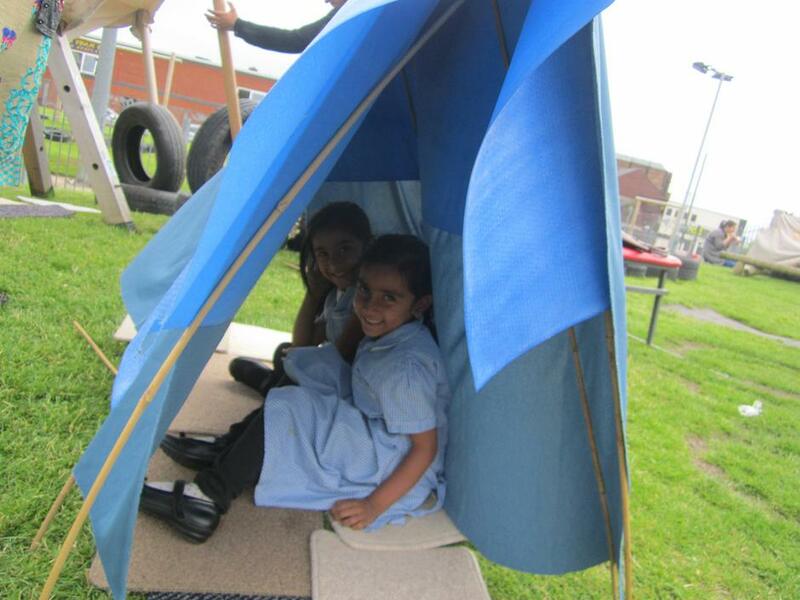 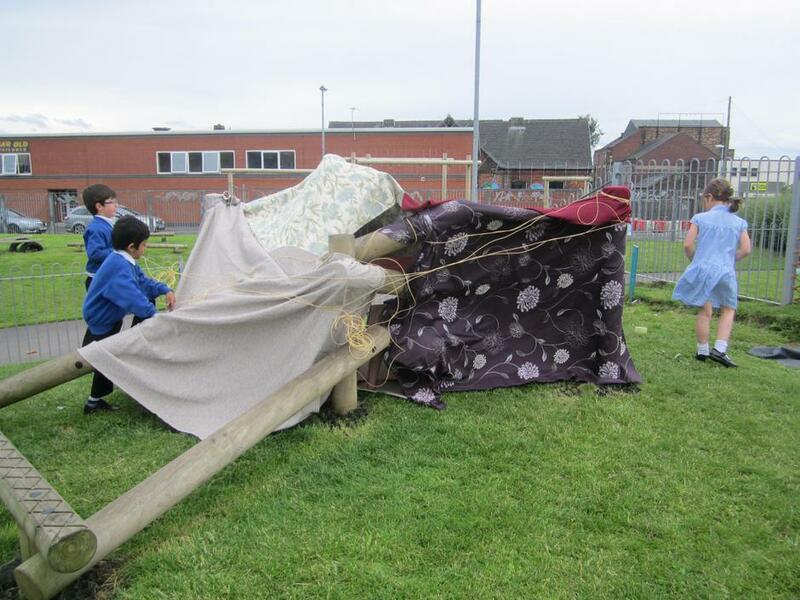 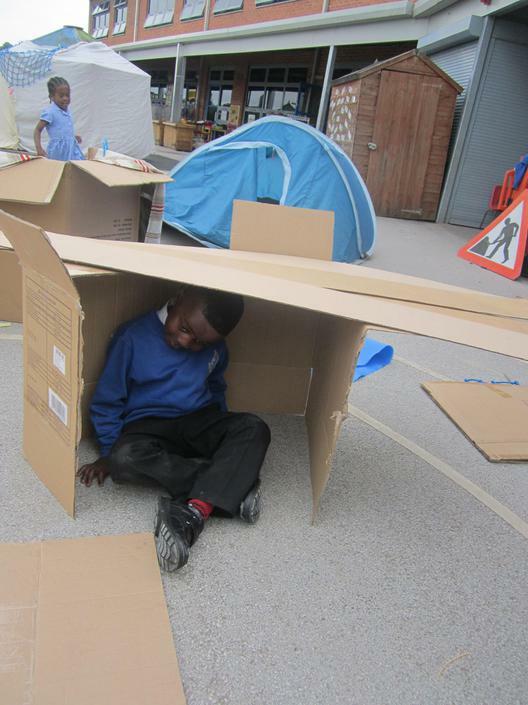 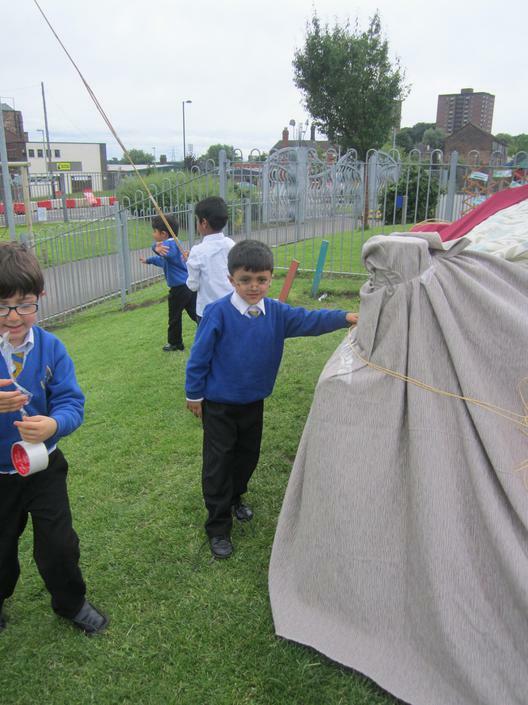 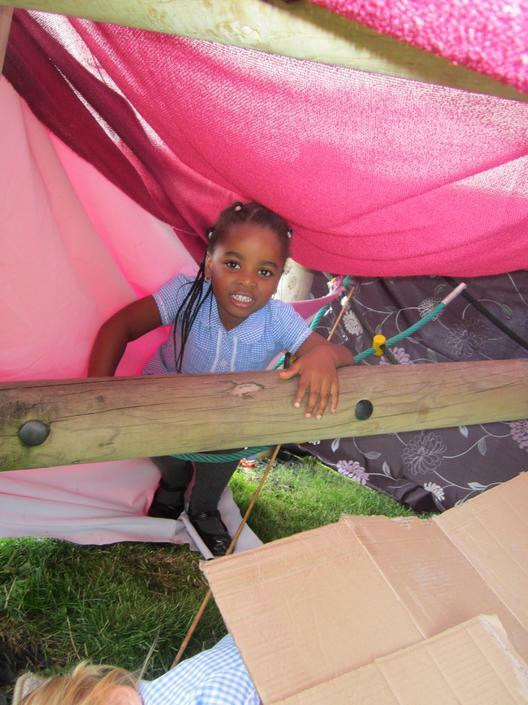 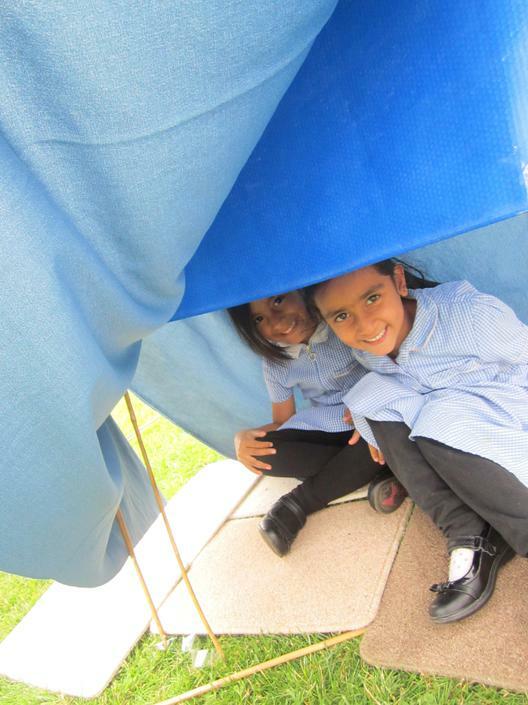 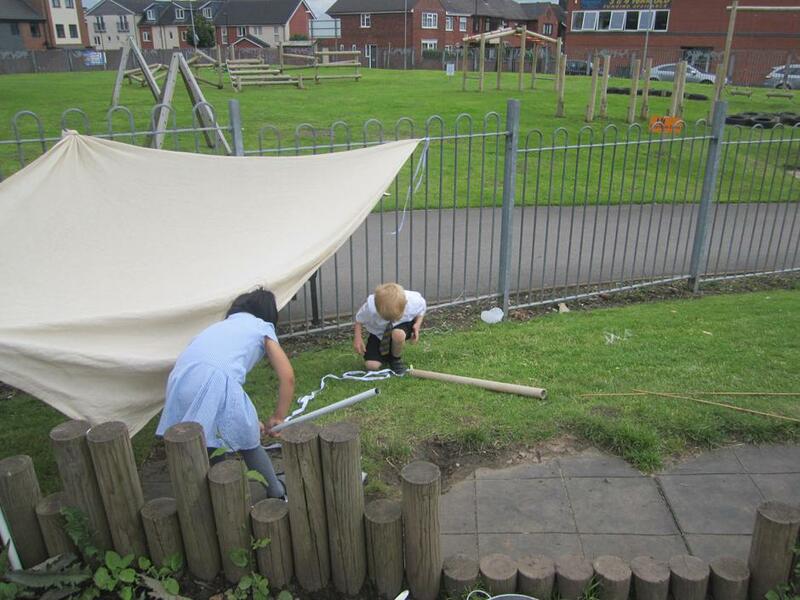 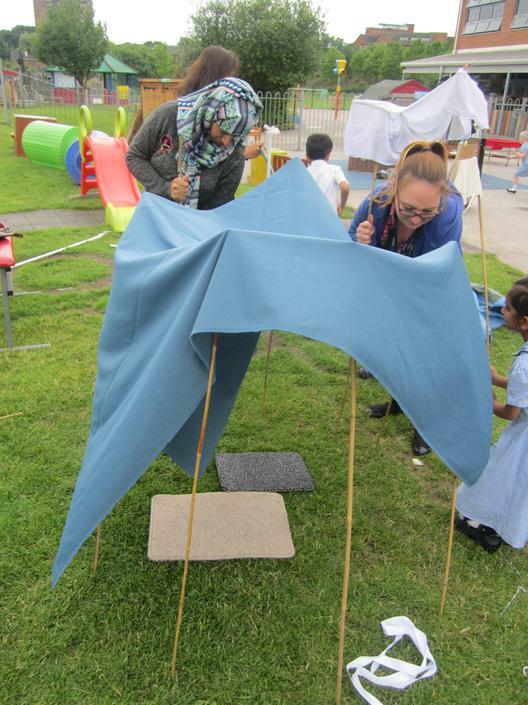 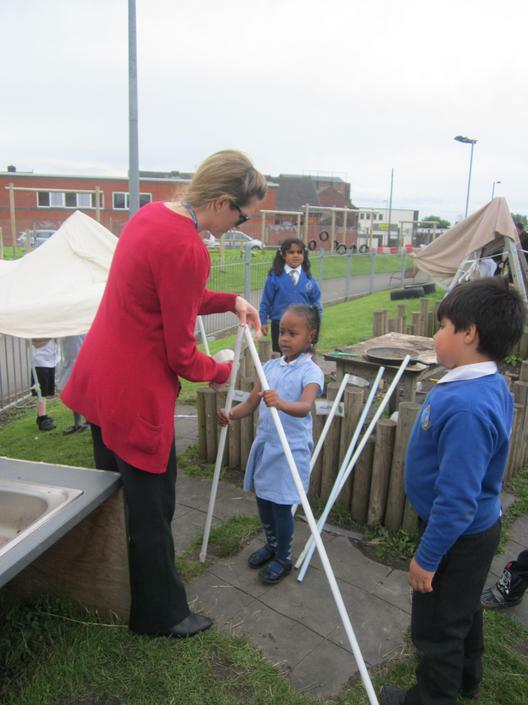 They have been building dens, shelters and tents. 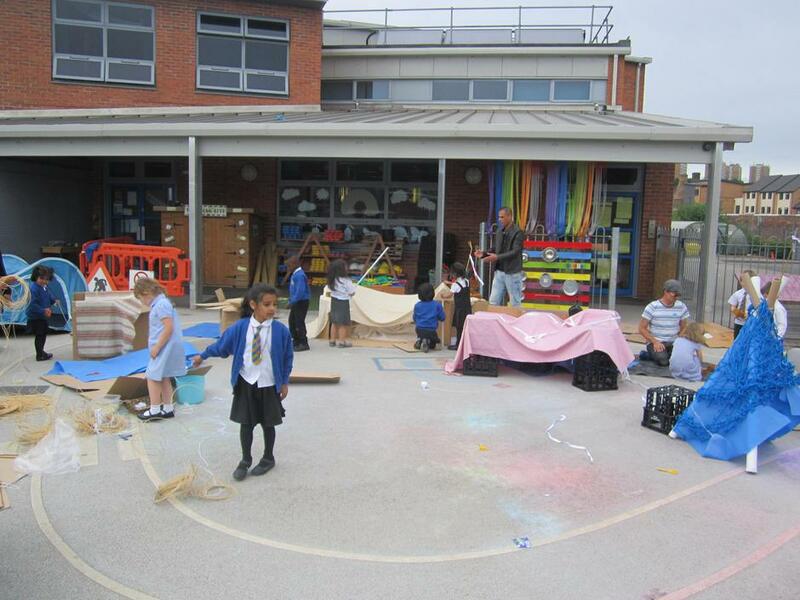 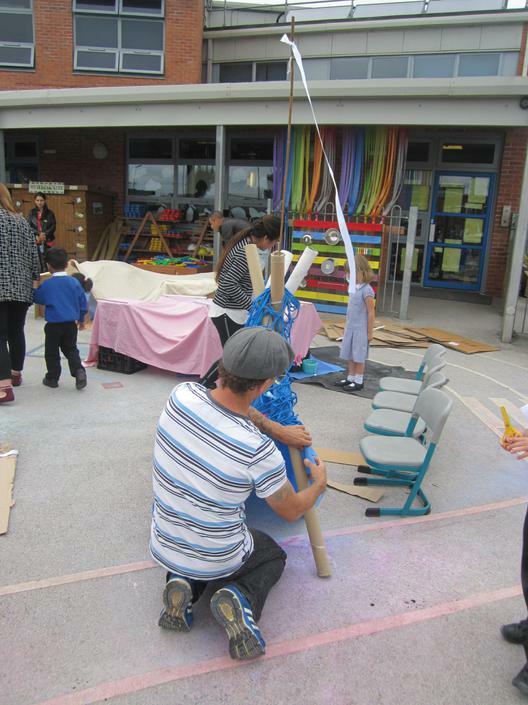 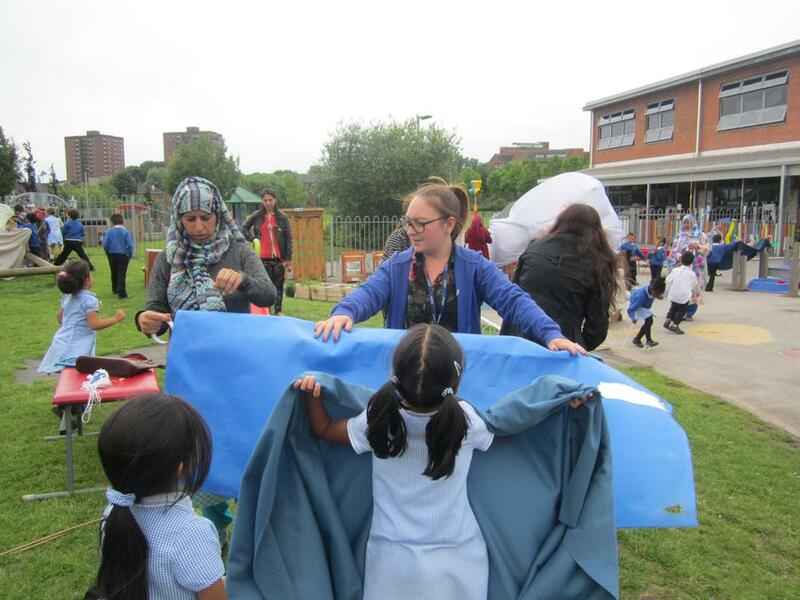 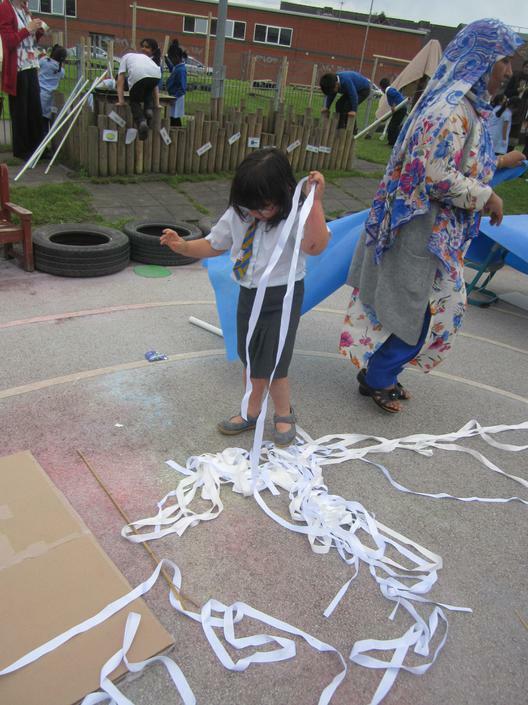 Children, parents and families have worked together and shown some great team work. 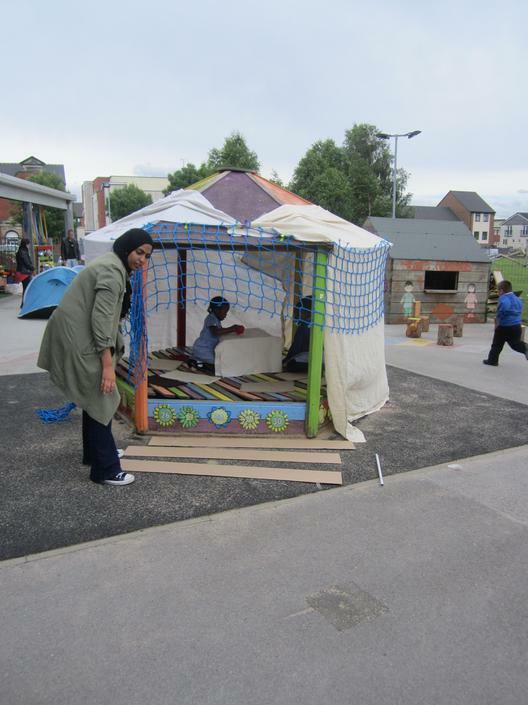 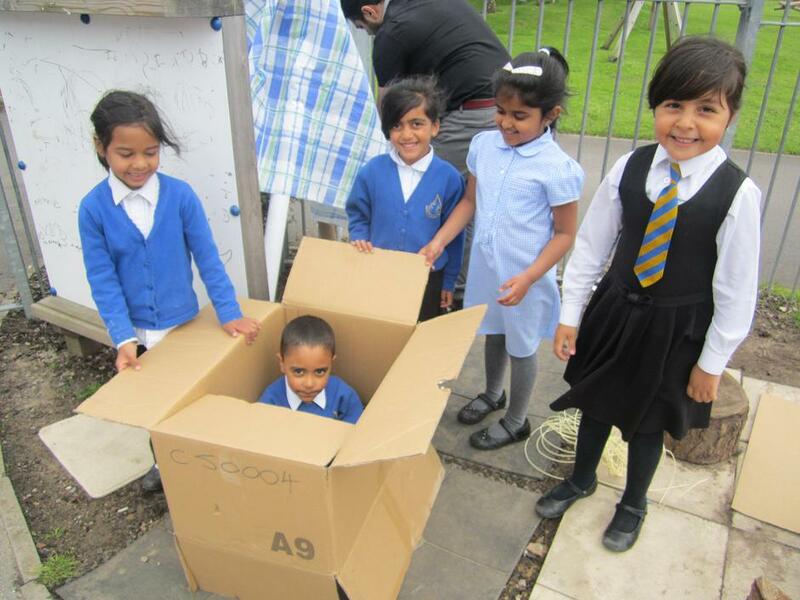 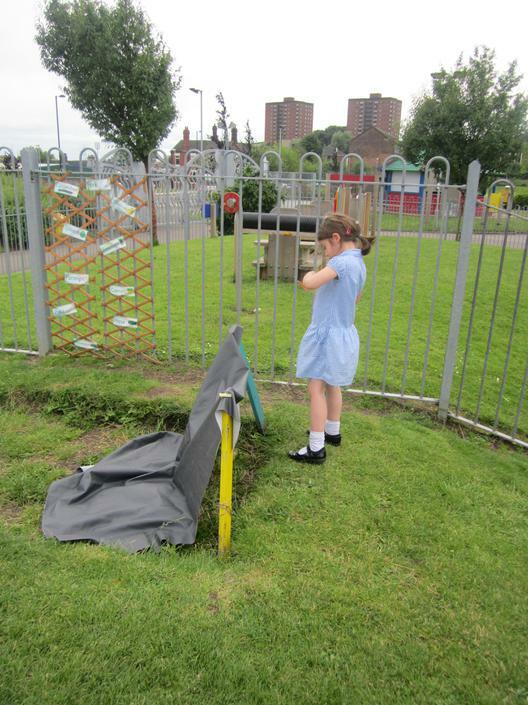 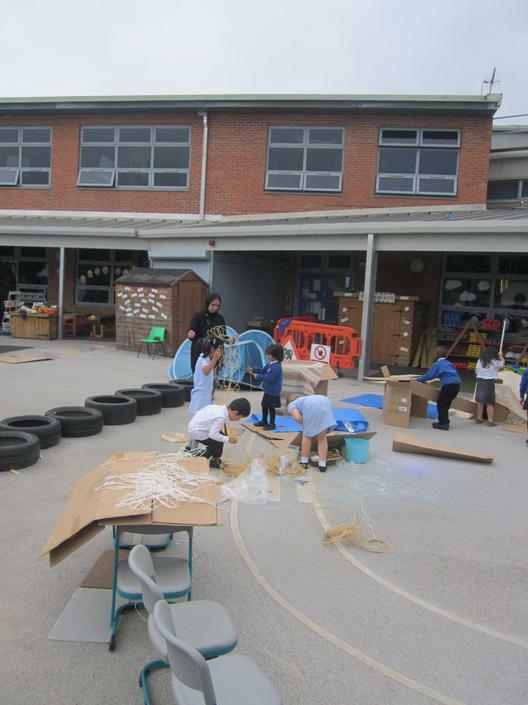 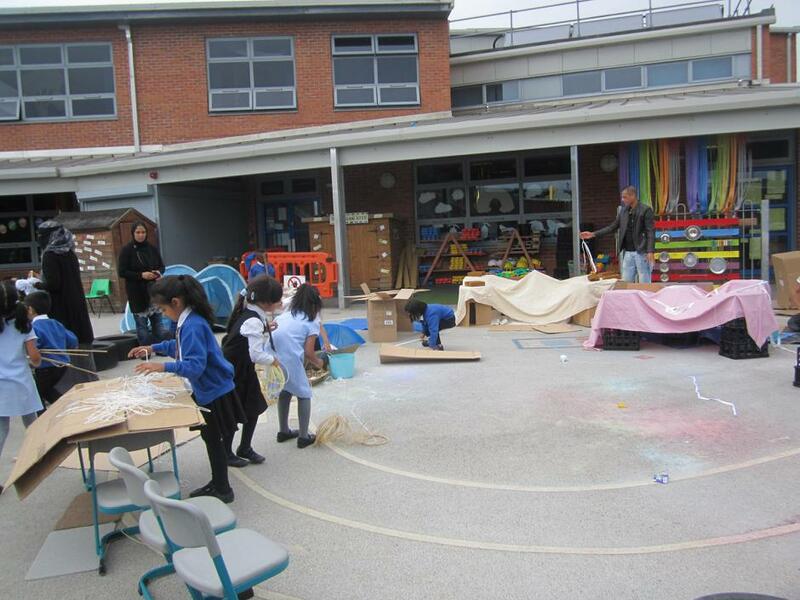 Have a look at the wonderful pictures of the wonderful fun they have been having and the learning they have been doing. 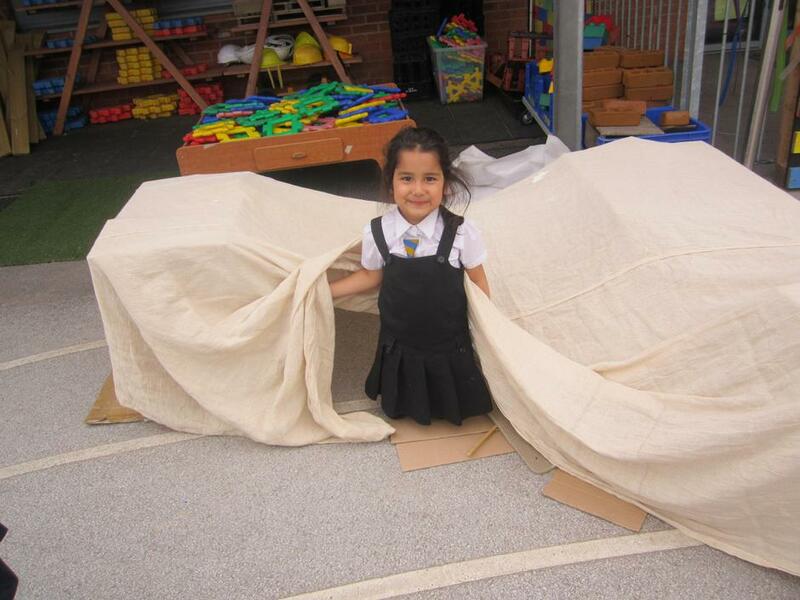 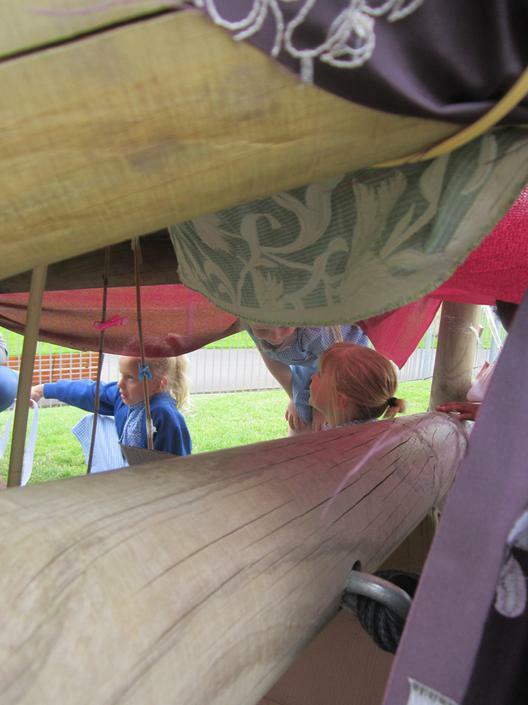 Could you build a den? 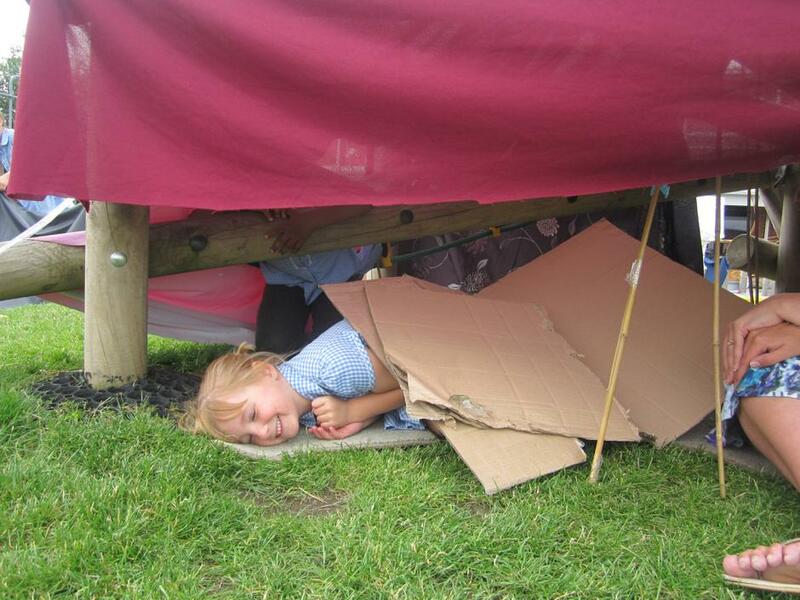 If you do please send us your photographs, we would love to see them.